The prospect of taking a road trip is exciting for the whole family, and an abundance of sweet treats for all to enjoy during the journey helps enhance the pleasure and create pleasant memories. 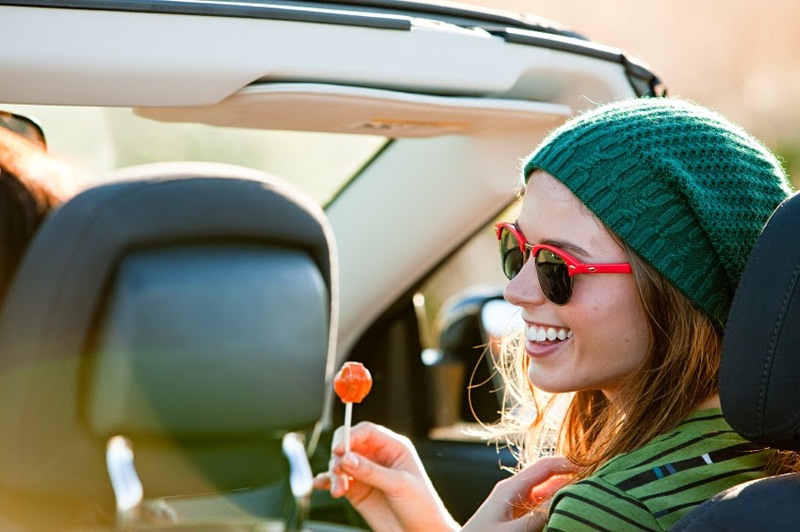 Along with beach items, sunglasses and insulated cups to keep beverages cool, do not forget to pack plenty of candy that resists melting as you prepare for a summer road trip. Winter traveling, on the other hand, calls for warm coats, gloves and hats, and along with other candies, you can include some chocolate bars or pieces if you keep them out of the sunshine and away from the heater vents in your vehicle. Dark chocolate can help ease emotional stress and give you some of the same great feelings you are missing with Winter’s shorter days and limited sunlight. Re-sealable packages help store candy conveniently after opening the bags, and if you’re worried that summertime heat may lower the quality of your favorite candy, store it in sealed bags in your cool ice chest. Children can get fidgety and tired of riding after only a short time on the road unless you devise ways to amuse them and divert their attention from their complaints. When driving on less-traveled roads, you may ask each child to pull a random M&M or Skittle from a bag and watch for vehicles of that color. 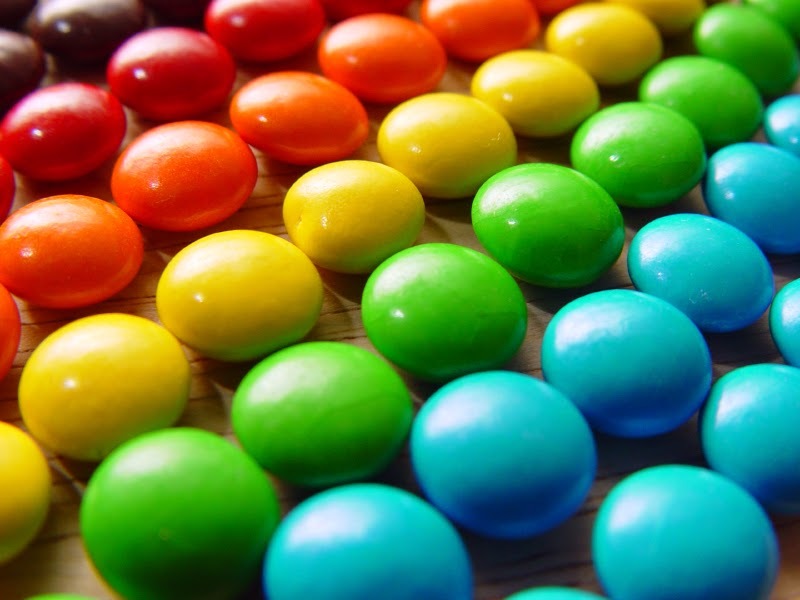 The child who spots his or her chosen color first wins another piece or a package of candy. On busier highways, the kids can look for specific numbers, letters, words or colors on billboards or on the sides of trucks with a candy reward to help prolong the game. You can invent other simple games to entertain your youngsters, and you will keep their interest longer when they receive prizes of candy. On long journeys, candy can be useful for many reasons, and one of its most valuable benefits deals with safety. Driving for lengthy periods can cause drowsiness, and most people know that it is always best to stop and sleep for a few minutes or get out of the car and walk around for a while until they feel alert again. Unfortunately, many people ignore the warning signs of sluggishness and excessive yawning and just keep driving to arrive at their destinations more quickly. Always keep some candy in a spot easily accessible to the driver because chewing something like fruit-flavored, firm and soft Haribo Gummi Bears or Trolli Gummi Neon Squiggles can help you stay more attentive. Make a game of eating the candy by reaching into the bag without looking and guessing which flavor you will pop into your mouth next, and every time you guess right, reward yourself with another piece. Sucking on some Red Hots with their spicy, cinnamon taste or Atomic FireBalls with an even more intense cinnamon flavor may be just what you need to make you forget about being tired. The popping noise and mild crackling sensation you experience when eating Pop Rocks will startle your senses into alertness, but you may prefer long-lasting lollipops with bold flavors like those in Jolly Rancher Pops. Whatever your preference, keeping your mouth busy savoring the goodness of sweet treats can help sharpen your vigilance. Create nostalgic memories of enjoyable road trips by always including several particular brands of candy that all family members or fellow travelers love, and hand the sweets out as special treats during every journey. Before long, your friends will remind you in advance of each expedition not to forget about bringing the “road trip” candy. You will find that seeing or tasting the special candy even years later will evoke fond memories of the delightful journeys shared with your family or companions. book a Premier Sedan Services in affordable price!! !